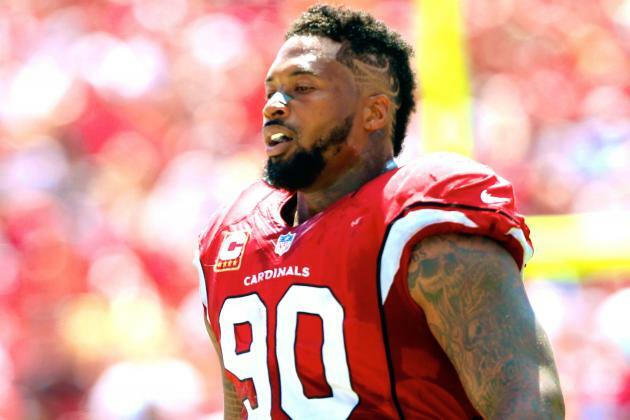 According to his agent Drew Rosenhaus, former Arizona Cardinals defensive lineman Darnell Dockett has signed with the division rival San Francisco 49ers. Dockett, who will turn 34 in May, signed a two-year contract with $7.5 million. He will receive $4 million of that in the first year, with $2 million guaranteed. Per reports, Arizona offered Docket a one-year contract that could have been worth up to $4 million with incentives. In his first 10 seasons with the Cardinals, Docket recorded 459 tackles, 40.5 sacks and forced nine fumbles. He became expendable after sustaining a knee injury during training camp that cost him all of the 2014 season. While the future of Justin Smith is still up in he air, this signing shouldn’t impact his decision either way. Dockett will slide into the left defensive end spot that was left vacated when Ray McDonald was released last December. If Smith returns, the 49ers will once again boast a formidable veteran defensive front that includes Smith, Dockett and Glenn Dorsey. 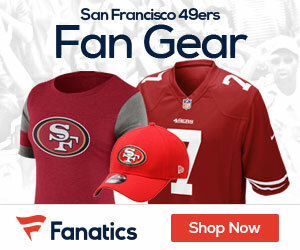 Raiders’ Stadium A Future Home For 49ers? Be the first to comment on "Darnell Dockett signs with 49ers"